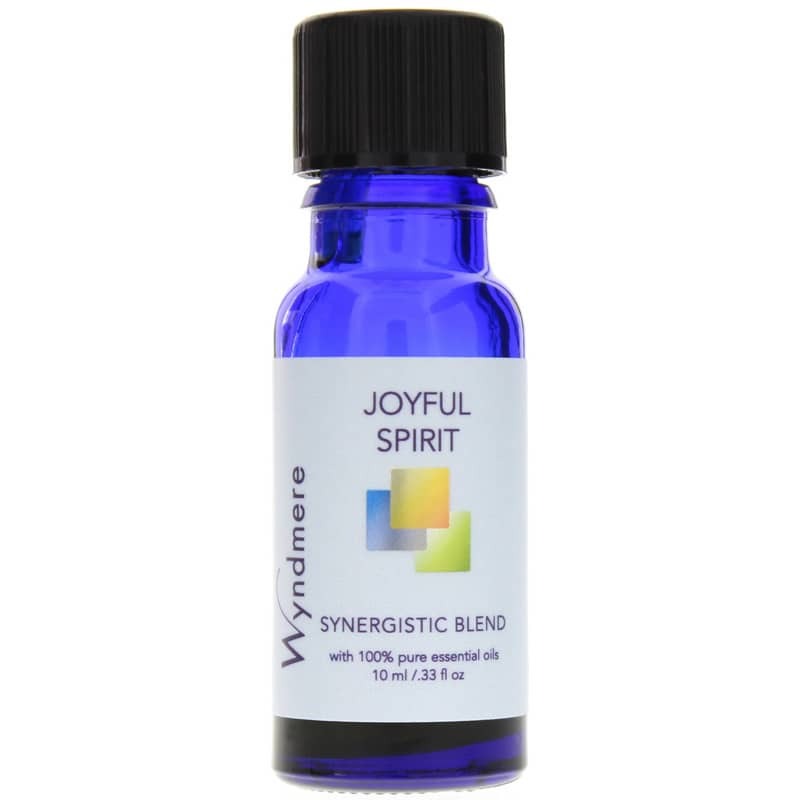 Joyful Spirit Synergistic Essential Oil Blend by Wyndmere Oils is an uplifting and cheerful synergistic blend of aromatherapy essential oils to brighten your day and inspire confidence and creativity. 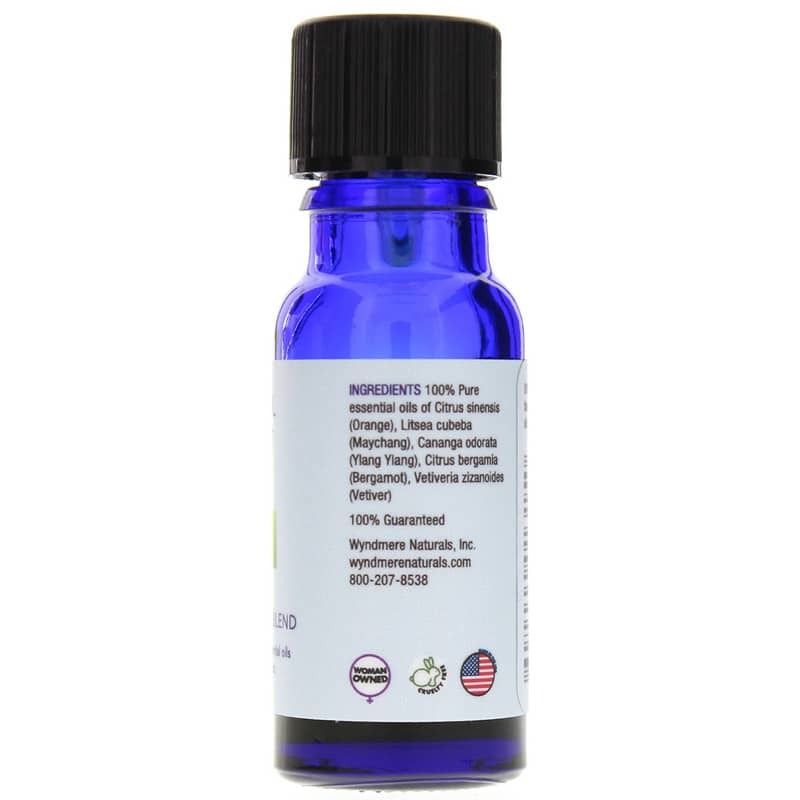 Welcome joy into your world with this uplifting and cheerful synergistic blend. Inspires creativity and promotes confidence. Use in diffusers or put drops on tissue and inhale; add to bath; add 20 drops per ounce of unscented lotion or carrier oils or to water in a spray mister. Keep out of the reach of children and away from eyes. Highly concentrated. Dilute before use on skin. For external use only. Joyful Spirit lives up to its name! I use it in my preschool classroom as aromatherapy (with water in a spray bottle) at the beginning of the year. Works like a charm.